Read our customers' honest and impartial Nissan Note car reviews and ratings to easily find your next car at Motorparks. Nissan Note and very happy we are. 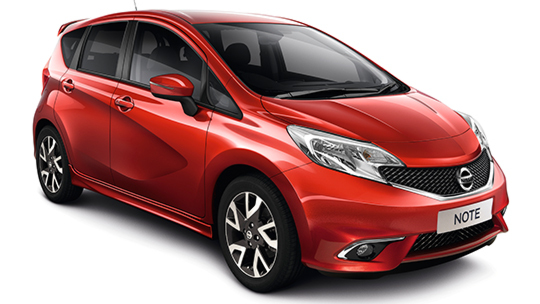 20 road tax per year and the Nissan Note such an economical car with stop/start. Bags of room in the boot with option of making bigger by moving back seats forward. All round nice car.